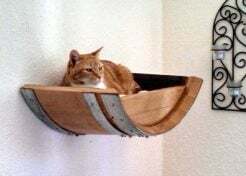 Fresh, sweet, golden corn… well, 2 out of 3 is still good and so are these 7 amazing colorful corns, some so a-maize-ing you won’t believe their ears! 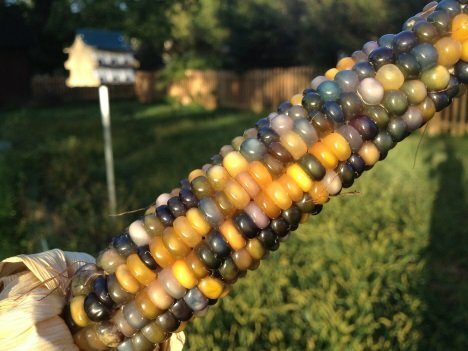 Glass Gem Corn… the corn for folks who just can’t decide what color their corn should be! 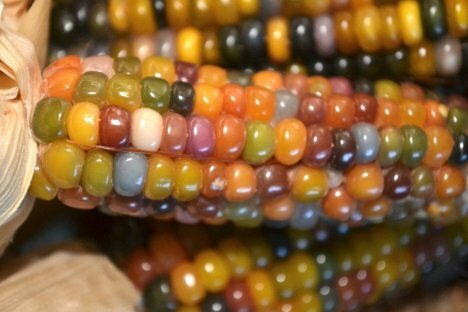 If this is the first time you’ve seen this spectacular variety of corn, don’t feel too much out of the loop: Glass Gem Corn first made headlines – online and off – in 2012. 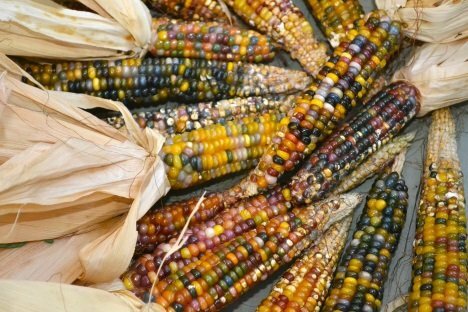 In a nutshell, Oklahoma farmer Carl Barnes stumbled upon this corn of many colors when he began researching some of the ancestral types of corn formerly grown by Native American tribes in the 1800s, before they were relocated to the then Oklahoma Territory. 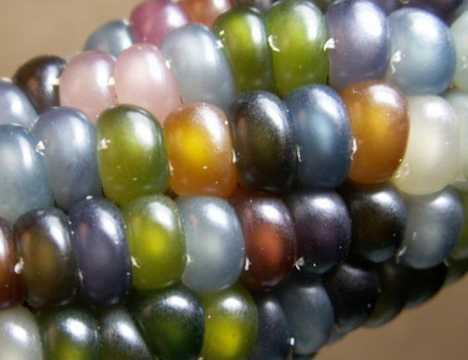 Fellow farmer Greg Schoen then refined strains of colorful corn grown from seeds Barnes had given him, eventually arriving at an eye-popping blend of blue, green, pink and purple corn he called Glass Gem… and the rest, as they say, is history! 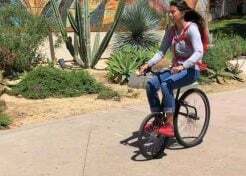 Sometimes known as Inca Corn, maize with black kernels is actually a very deep indigo hue – when ground into cornmeal, it tints tortillas and corn chips an exotic blue-green. 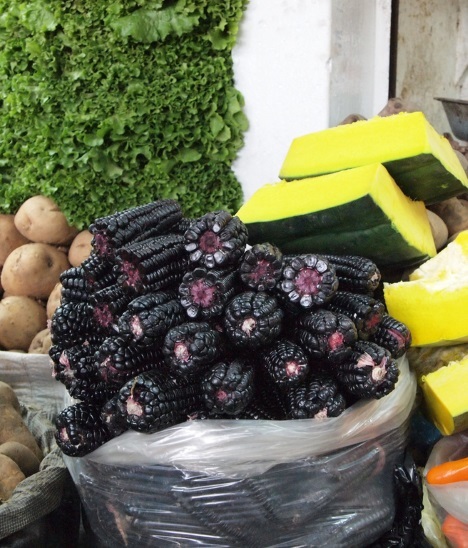 Black corn is also grown in rural China though gradual hybridization with more common corns and financial pressure to produce reliable cash crops is reducing its range. Black corn has even made the jump from Mesoamerica to Japan, where it’s prized for its sweetness and for its natural late-season maturity. 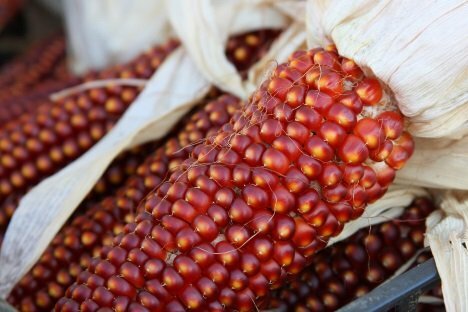 Floriani Red Flint Corn is an organic red corn best served steamed, as boiling tends to leach out the rich red color. 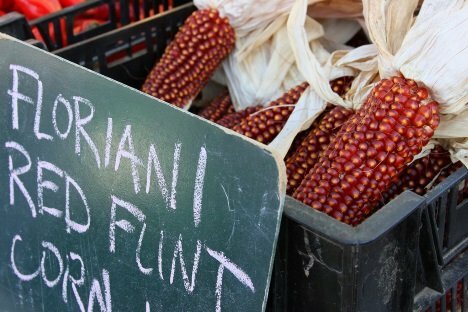 One of many types of red corn, Floriani Red Flint Corn is rich in antioxidants as are many red and purple fruits and vegetables yet still provide that delicious, down-home, sweet corn flavor we love so well. “Where is the blue food?”, the late George Carlin once asked. Sadly for George but happily for the rest of us, blue corn is here and it’s delicious! Take the Blue Jade Dwarf Sweet Corn above, for instance… OK, don’t take it, you’ll have to pay $2.95 to Hudson Valley Seed Library for the pleasure of growing, then eating it. 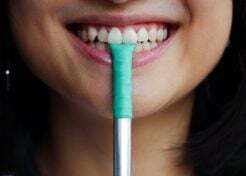 “Dwarf plants bear 4-6 inch sweet corn cobs with a jade blue hue. 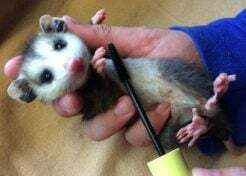 Very tasty,” according to HVSL’s copy. It’s also very blue.